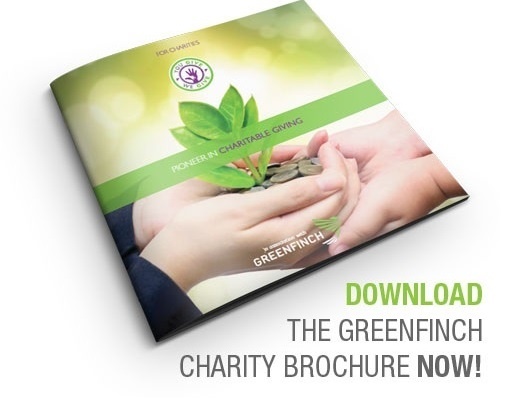 Download TAM's charity brochure now! If you are seeking new ways to innovate the relationship with your supporters and their journey with your charity, and believe You Give We Give is the solution you've been looking for, then get in touch today. We’d love to work with you on raising the profile of the initiative and engaging supporters to raise vital funds for your cause. Fill in the form to download the explain all brochure now! TAM is an award-winning specialist in discretionary investment management and can trace its company roots back to the 1930s. Today, TAM is majority owned by its management team who are committed to preserving the values of transparency and honesty to client services, which has allowed TAM to build its reputation as a forward thinking provider of pioneering investment solutions.